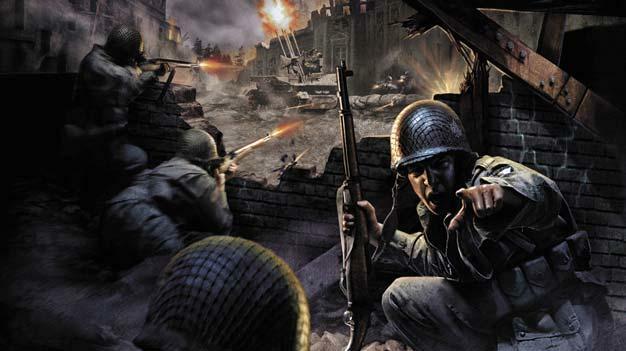 The release of the original Call of Duty for the PSN and XBLA, Call of Duty Classic, may be coming sooner than we expected as a list of Achievements for the game have been discovered on Xbox360Achievements.org. There are a total of 12 Achievements that total up to the Arcade title usual of 200 points. If you recall, the game is going to be bundled with the Prestige and Hardened Editions of Modern Warfare 2, so we can fully expect the game to be ready for download by November 10. However, no official date or price has been confirmed. There was a rumor though.